Back in October we launched a brand new FaderPro course with Hospital Records and Danny Byrd. Creating a track from scratch, Danny then offered up the track to be finished by you, with the winner bagging loads of Hospital Records goodies, plus a set of amazing Genelec 8020D studio monitors. 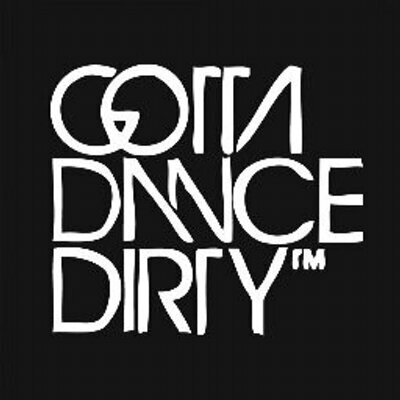 To celebrate the announcement we are giving $15 off the Danny Byrd Course for the next 50 customers! Use code DANNYBYRD15 at checkout! 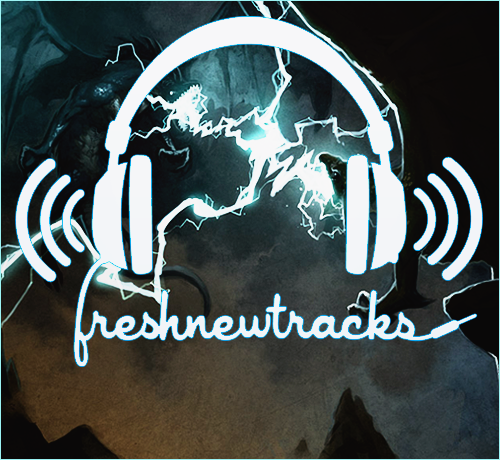 The winning track was chosen by Danny Byrd, Crash Comet! Check out the track below to hear the finished record in full. and be sure to check out Crash Comet on Instagram and Soundcloud. 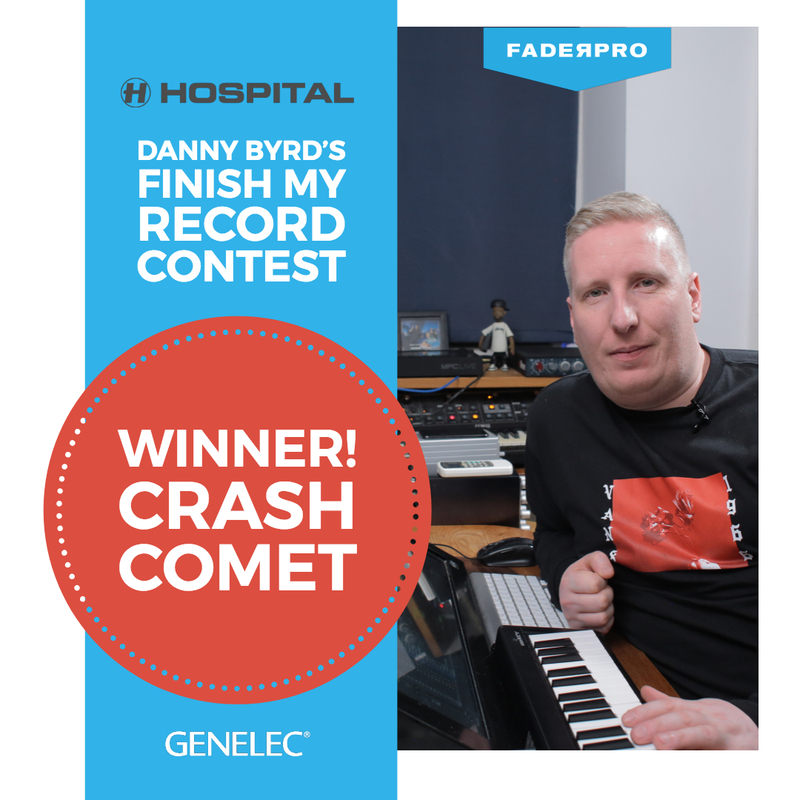 CRASH COMET – Danny Byrd – FaderPro Finish My Record Contest Winner! Have you bought a FaderPro course before the Danny Byrd course? No I haven’t but I would definitely be interested in buying another course in the future as I believe it greatly improved my production skills. What made you enter the contest? 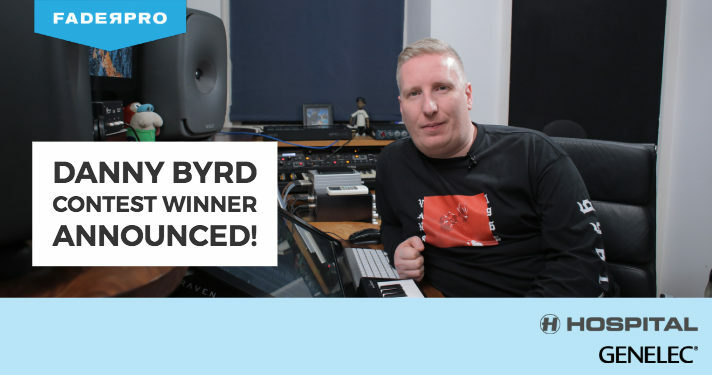 “I was actually planning on buying the course anyway, as I have always been a huge fan of Danny Byrd’s music and have already watched his other tutorials in the past, so the competition just felt like a massive bonus! What was your approach when finishing Danny’s record? Are you looking forward to your new Genelec monitors! How will they help you in your music making? What’s next for you? 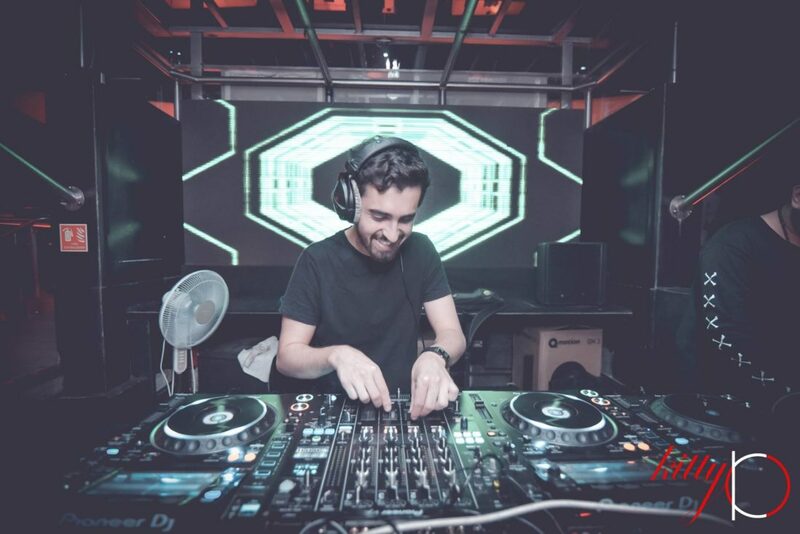 Where can people find out about your music?